How confident are you that you’re utilizing every strategy possible to minimize your tax burden? Would you be a more effective entrepreneur if you had professionals handling your financial operations? Most entrepreneurs that we meet have taken some basic steps to be tax efficient and keep good records. When we first meet with business owners, they usually have a tax professional, QuickBooks online, and a payroll system if needed. It’s not often that we meet people with a comprehensive mitigation plan as well as integrated bookkeeping, tax planning and payroll; which makes our job even better. If you like the idea of working with a young, vibrant, experienced accounting and tax firm, then please reach out for a no-cost consultation. We’ve found that by combining tax filing, tax planning, bookkeeping, accounting and payroll, that business owners can have a much more efficient and well-informed solution. The tax returns become very easy for our CPA Nick Meester and Ed Ries to do because we’ve been doing the bookkeeping, pro-actively planning, and filing the necessary returns to keep you current. Our Mission: To empower business owners to focus on what they do best, by serving as their outsourced accountant, tax advisor, bookkeeper, and payroll expert – all rolled into one. Our Purpose: To maximize the efforts you put into your work and to help your business last for generations. Our Values: to be Trustworthy, competent, enjoyable and rigorous while we accomplish our mission. Our Niche: We are a boutique firm that specializes in serving small business, independent contractors, and 1099 earners. When we work with a company, we try to become as effective as what an in-house accountant would be. 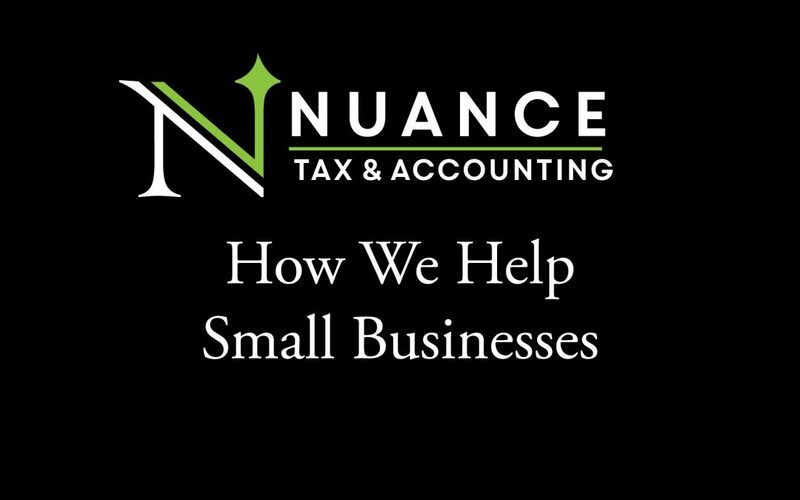 Our Process: We always connect in person, perform an in-depth tax analysis, provide an action plan proposal, then work to implement and serve your business.